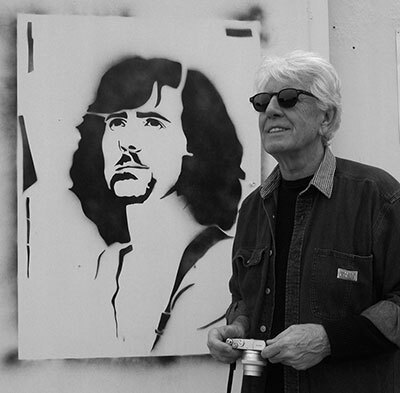 Legendary singer-songwriter GRAHAM NASH is a two-time Rock and Roll Hall of Fame inductee-with Crosby, Stills, and Nash and with the Hollies. He was also inducted into the Songwriter's Hall of Fame twice, as a solo artist and with CSN, and he is a GRAMMY Award winner. In September 2013, Nash released his long-awaited autobiography Wild Tales, which delivers an engrossing, no-holds-barred look back at his remarkable career and the music that defined a generation. The book landed him on the New York Times Best Sellers list, and will be released in paperback format this fall. His new studio album This Path Tonight has been released April 15, 2016.